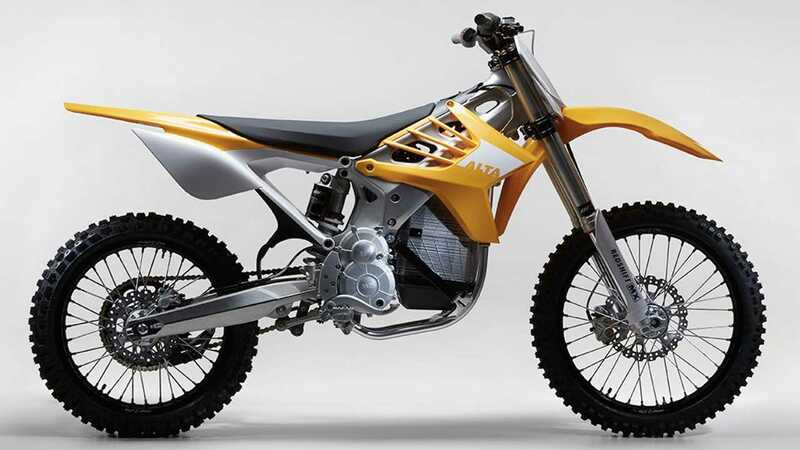 On October 18, 2018, citing financial difficulties, electric motorcycle company Alta Motors suspended its activities halting a ten-year success story. The company has since been MIA and while there were glimmers of hope that the electric legacy could be saved, the prolonged silence has gotten us worried. We decided to dive into what has lead to the October announcement and what the next step could be for the company. While some people still use the term “startup” to define Alta Motors, the company has actually been around since 2007. 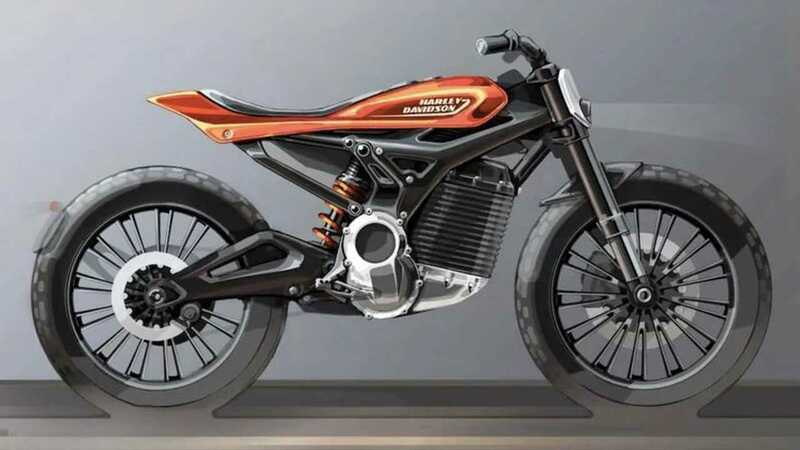 The company was founded more or less at the same time Zero Motorcycles released what is considered to be the first modern electric motorcycle, the X. While Zero soldiered on, trying to crack the market’s hard shell, Alta waited close to a decade to follow in the tracks and launch a bike of its own. 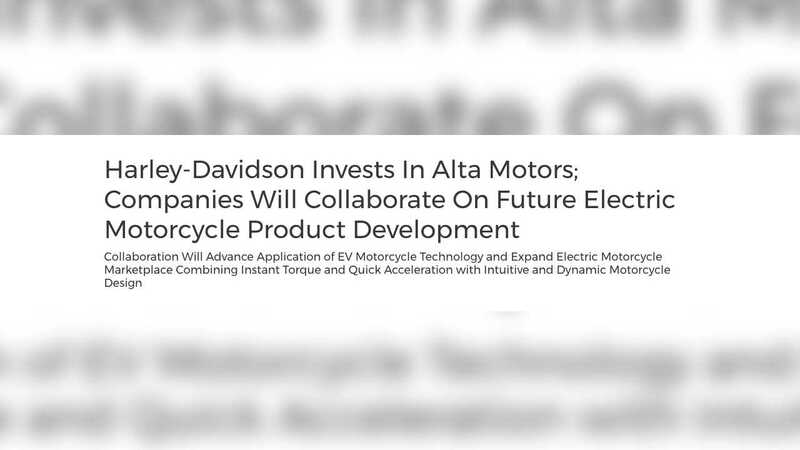 Alta Motors co-founder and CEO Mark Fenigstein told Business Insider that it was the explosion of Tesla’s popularity that sparked the demand for electric motorcycles and helped propel Alta forward. In 2016, the company gave the world its very first electric bike model, the Redshift. Both the XM and SM were generally well received on the market despite the unsettling new reality of the absence of a clutch lever and gear shifter. The bikes even proved to be fierce competitors in the dirt, participating in number of motocross events and even getting a few wins. The world was finally ready for electric bikes. By the time 2018 rolled in, things were looking up for the company. Its lineup was now four models strong with a fifth one scheduled to come out during the year and the company had managed to slash its prices by 30%, making the bikes more accessible. Already at the end of 2017, Alta had recorded skyrocketing sales, hired a new Chief Revenue Officer, and added 36 new distributors to its expanding network. The picture was pretty: they were on track to grow exponentially and finally carve their place on the market. Things got even better in March 2018 when giant Harley-Davidson confirmed it had invested in the company with the goal of forming a partnership for the development and production of electric motorcycles, something the black-and-orange brand has been struggling to address despite the introduction of the Livewire. There were obvious benefits for both companies. "Earlier this year, as part of our 10-year strategy, we reiterated our commitment to build the next generation of Harley-Davidson riders, in part, by aggressively investing in electric vehicle (EV) technology," said Harley-Davidson President and CEO Matt Levatich in a press release. "We intend to be the world leader in the electrification of motorcycles and, at the same time, remain true to our gas and oil roots by continuing to produce a broad portfolio of motorcycles that appeal to all types of riders around the world." Alta Motors was going to be its express one-way ticket to rejuvenation. After all, Alta had spent over a decade on the market perfecting the technology so it made sense for H-D to benefit from that experience while giving the small company access to its resources. It looked like a match made in heaven. The honeymoon didn’t last for long. Six months into their partnership, Harley-Davidson and Alta Motors broke off their engagement. Harley allegedly backed out of the deal which meant Alta was losing the support of a well-established strategic partner and the resources it had brought to the table. The Americana company had apparently decided to build its own Research and Development center in Silicon Valley instead. The announcement came only a few days following the separation which created a very obvious cause-effect relationship between the two events. Understandably, this brought a number of questions, surprisingly not regarding Alta's future which didn’t seem compromised, but rather regarding Harley’s capacity to reach its ambitious goals. A few weeks only prior to Alta’s shut down, nobody seemed concerned about its next step. This is where things got a little foggy regarding Alta. Had the company leaned into its partnership to the point that the end of the deal also meant the end for Alta? Between the end of August, when H-D officially backed out of the deal, and mid-October, business seemed to continue as usual. The company remained active on its social media platforms and on October 10, 8 days before the company’s confirmed shutdown, Alta even announced it would participate in the 2018 RedBull Straight Rhythm motocross event with Darren Durham set to take place in California on October 20, 2018. Despite the apparent financial crisis, Alta followed through since Durham showed up at the event on the 20th and got eliminated in the first round. On October 18, alongside the official announcement stating that it was halting its production, also allegedly letting go of its staff, the company posted a heartfelt and short thank you note to its supporters on its Facebook and Instagram accounts. That was the end of it. When it announced it would suspend its operations for the time being, Alta seemed confident it would soon remediate the situation by finding new investors or partners to keep things moving forward. That was almost 50 days ago—the company has since virtually disappeared off the face of the digital world. The RideApart team reached out to Mark Fenigstein in the hopes of learning more about what the company’s next move and to give everyone a bit of hope that the game wasn’t over. To be honest, we were all rooting for them. However, either for legal or personal reasons, Fenigstein never replied and we are now left to wonder whether there will be a future for the brand or not. Despite our initial optimism, things aren’t looking so good. On the company’s Facebook page, the owner of a Redshift with a broken display commented 2 weeks ago that she tried contacting her dealer and even Alta directly to get a fix but couldn’t get a hold of anybody, which leads us to believe that the company isn’t even providing owner support.  Were the company currently discussing investments with bigger companies, we suppose customer service would still be provided and owners wouldn’t be left to their own device. The apparent absence of basic customer support isn’t a good sign and while we want to believe that Alta Motors will rise from its ashes, we might have to admit that we are witnessing the end of an era.